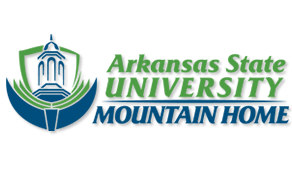 ASU Newport Donation - Arkansas State University System Foundation, Inc. 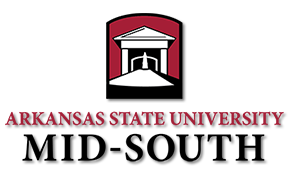 Select OneASU Newport Annual Fund (General Discretionary)Student Success FundFaculty/Staff DevelopmentThe McRaven Education Scholarship FundOther (please specify) Please select a fund. 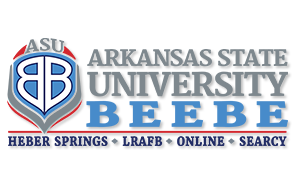 Support The ASU System Foundation Online Today! In today’s economy, charitable support from the private sector is vital to the university's continuing growth. 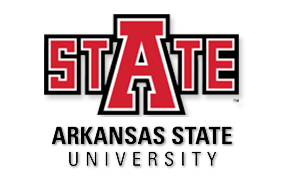 The Arkansas State University System Foundation appreciates your commitment to furthering its teaching, research and service to its students, as well as to the region. Select your campus below to donate now!